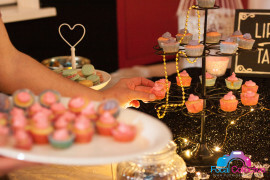 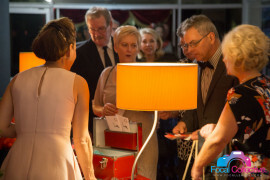 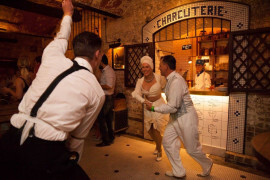 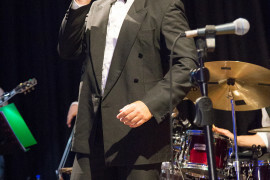 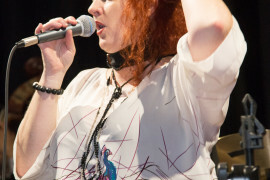 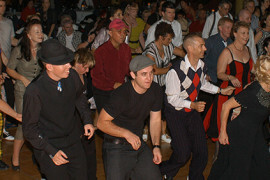 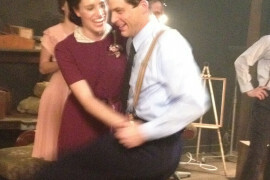 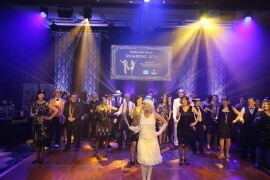 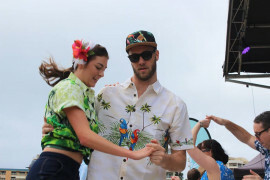 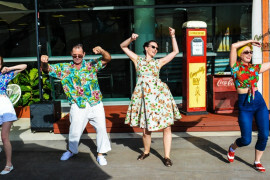 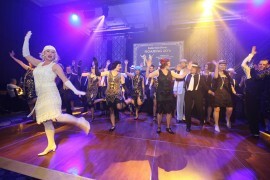 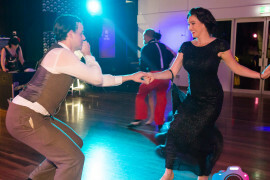 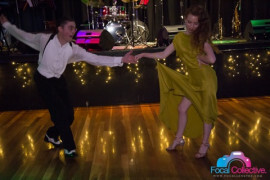 Browse through some of the highlights of our swing dance events and classes. 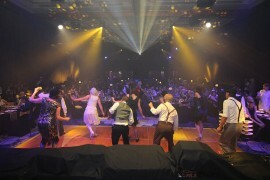 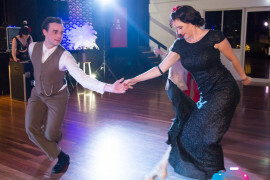 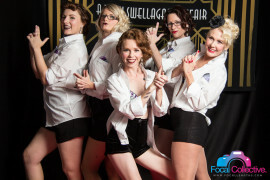 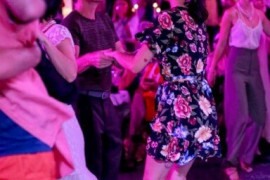 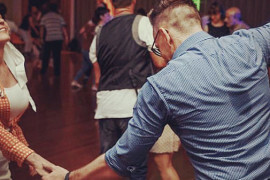 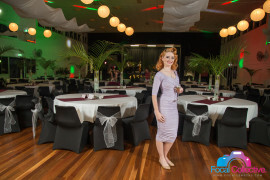 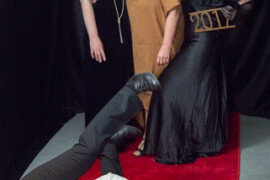 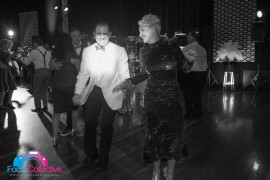 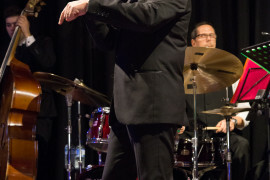 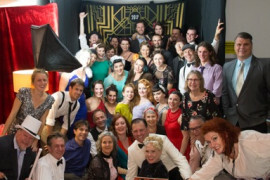 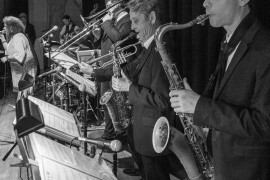 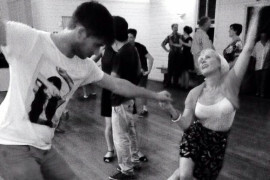 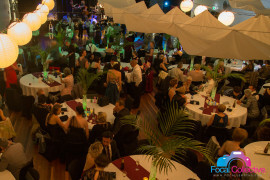 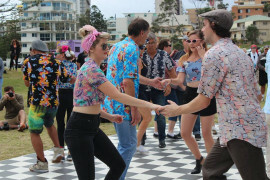 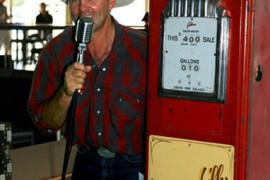 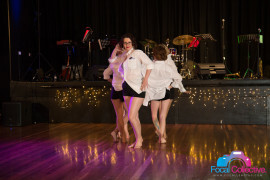 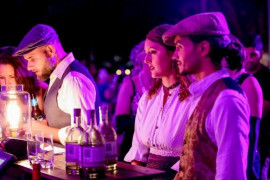 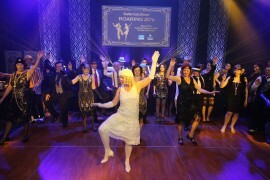 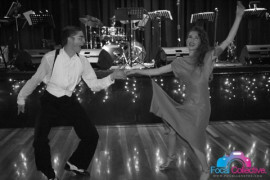 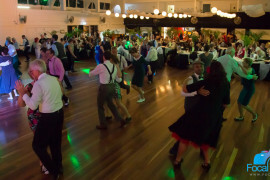 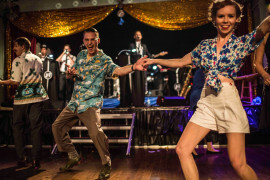 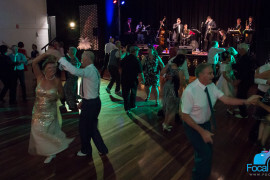 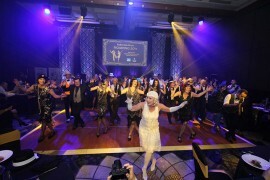 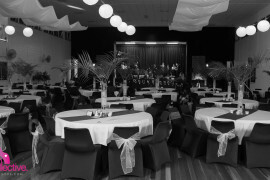 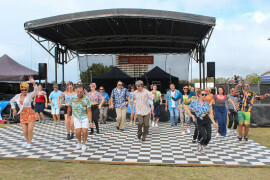 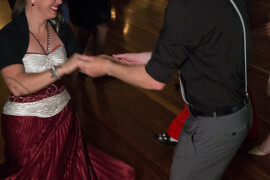 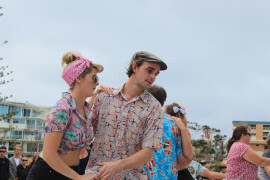 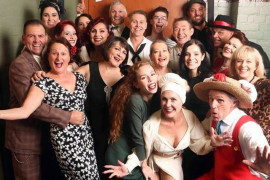 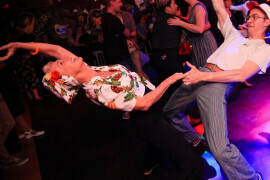 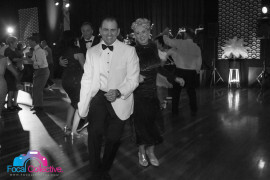 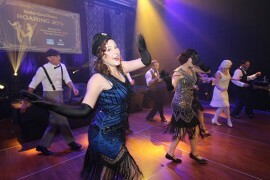 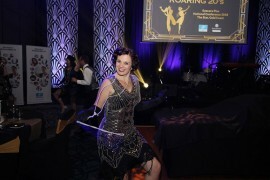 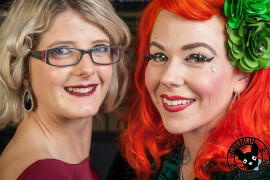 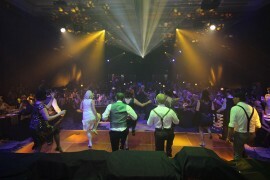 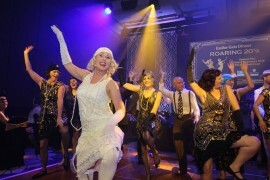 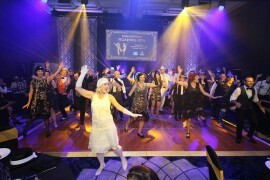 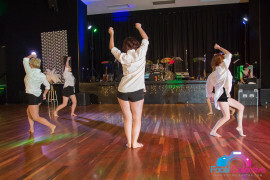 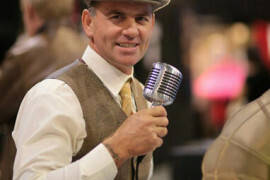 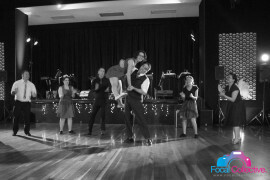 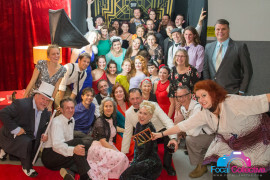 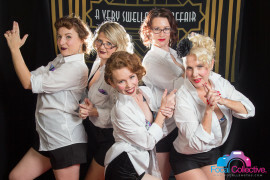 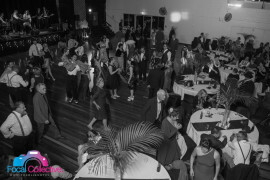 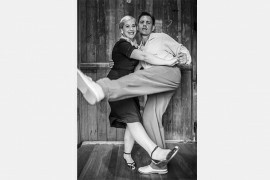 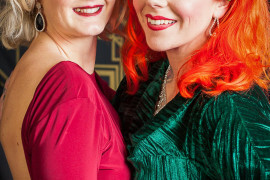 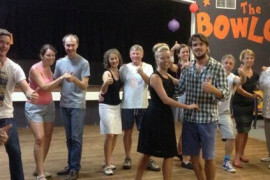 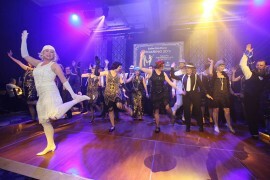 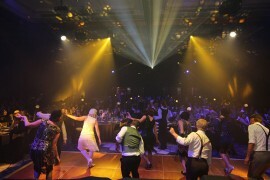 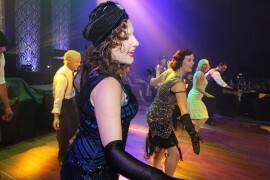 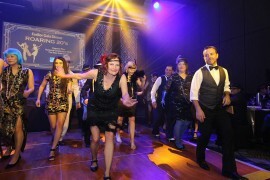 Swing On In is passionate about swing dancing and proud to have built up one of the liveliest swing dance scenes on the Gold Coast. 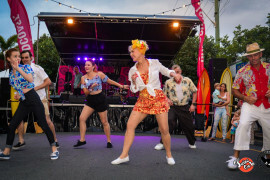 Our next step is to create an Australia wide swing scene that is just as vibrant as the one we have built up here on the Gold Coast.